How To Get Rid Of Ants In Car? →How To Get Rid Of Ants In Car? I have 99 problems but ants in the car ain’t one is what you wish you could say. But unfortunately, it’s too late for that. Last time you checked, a streak of ants were crawling around, devouring bagel crumbs. Remember you are not alone is dealing with a car insect infestation. 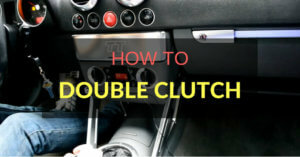 Many car owners have to go through this. Here we will be taking a comprehensive look at the causes of ant-invasion in your car and remedies to get rid of them quickly and effectively. 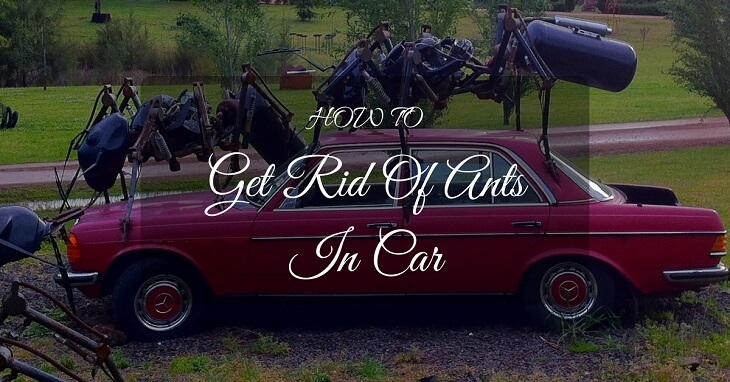 How To Get Rid Of Ants In Your Car? Why Are There Ants In Your Car? Before jumping to the solution, it is important that you first look at the reasons why there are ants in your car. This will help you stay extra careful in the future and avoid possible infestations. The primary reason why ants go anywhere is food! It is unlikely that any sort of ant species would build their nest in a car, so if you happen to detect ants in yours, it could be due to two reasons. The first is that they are merely hunting for food, or have actually found some goodies and have therefore sent workers to bring it back to their nest. This is where ants have “accidentally” stumbled across your car and are simply checking it out for any food source. 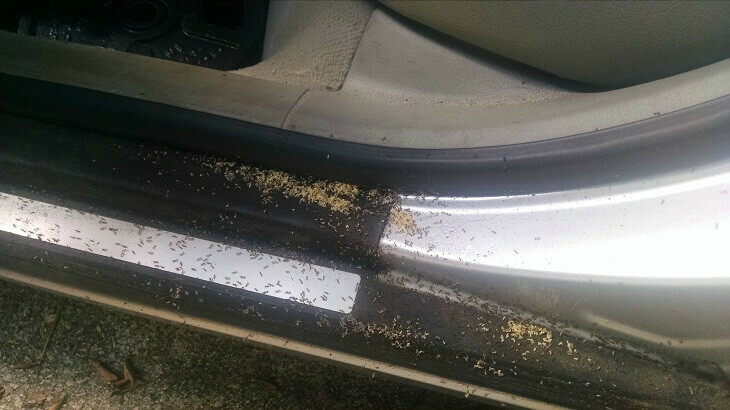 This usually happens when you park your car near a tree that is packed with ants or on an anthill. Accidental infestation is usually temporary and calls for no human intervention, if ants do not find a reason to stay, i.e. food. As you may have guessed, this type of infestation occurs when your car is full of junk food remains, crumbs, etc. Permanent infestations are hard to deal with because, well, the ants love your car and want to live and eat in it for as long as they can. Although you don’t have to worry that will build a nest, however, their numbers will grow if you don’t do something about it. The key to effectively dealing with a problem is to know its specifics. Although it is not critical that you identify the species of ants, it can often make the extermination process easier, as certain techniques work best for some species than others. Simply removing the food source is not enough. You will also need to use certain chemical treatments and knowing which treatment will work best for which species can make matters way simpler. • Carpenter Ants: Appearing in many colors, carpenter ants are ¼ to ½ inches in size. They are usually active at night, searching for food typically in the form of other insects and food crumbs. • Pharaoh Ants: These are 1/16 inches long, yellow or light brown and especially known to cause a household nuisance. 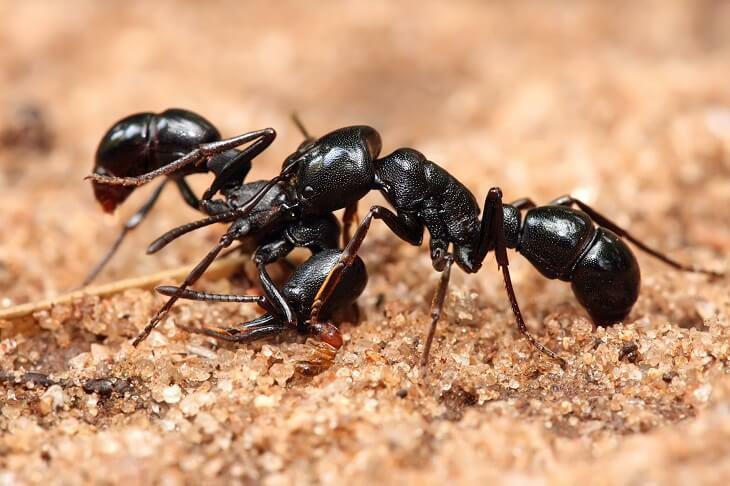 • Thief Ants: Also known as Solenopsis molesta, thief ants are 1/32 inches long and have a habit of making nests close to other ant nests, from which they steal the food. Since they are attracted to grease, limiting the consumption of greasy stuff in the car is recommended. • Pavement Ants: These ants are brown to blackish in color, and 3/16 inches long. They have an aggressive nature and can be often on sidewalks since they are always charging for battles with other colonies. • Red Imported Fire Ants (RIFA): Also known as fire ants, RIFA range from 1/16 to 1/5 inches in length. Why not prevent ants from infesting your car in the first place in order to avoid all the hassle that follows? The most important thing to keep in mind is to limit all sources of water and food. 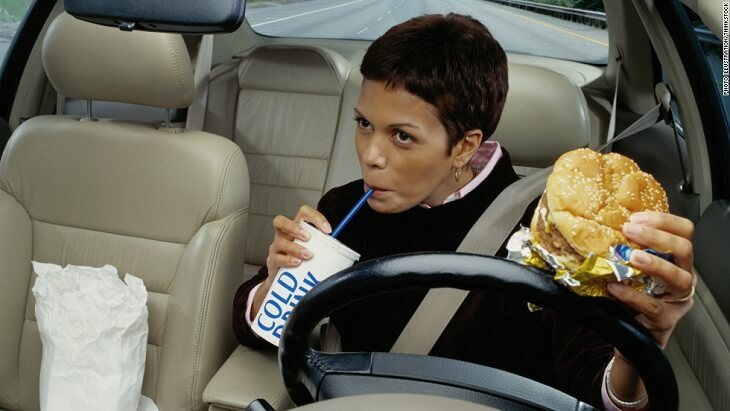 Avoid snacking in your car at all or thoroughly clean every nook and cranny once you are done. 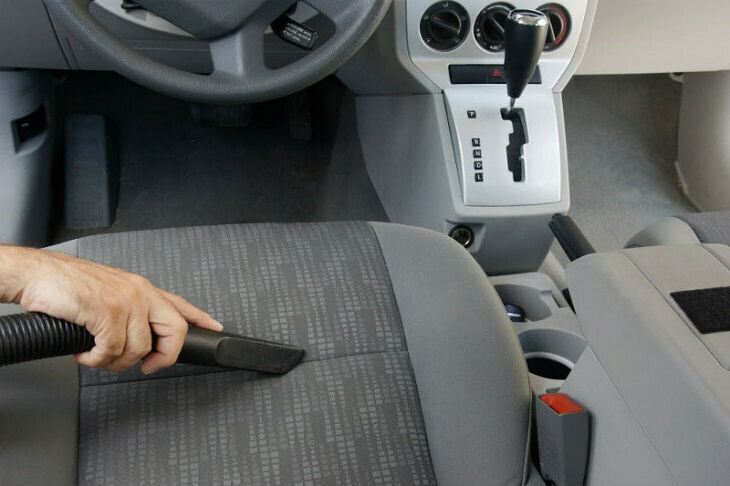 Wash your car from time to time and ensure the car mats and seat covers are clean. One of the most effective ways of thoroughly eliminating ants from your car is to get it washed and cleaned. Use a vacuum cleaner to wipe out all food debris, and any fast food trash. If your car is stained with sugar based residue or grease, get it professionally washed to prevent ants from getting lured. Purchase ant traps and put them under the seats of your car. 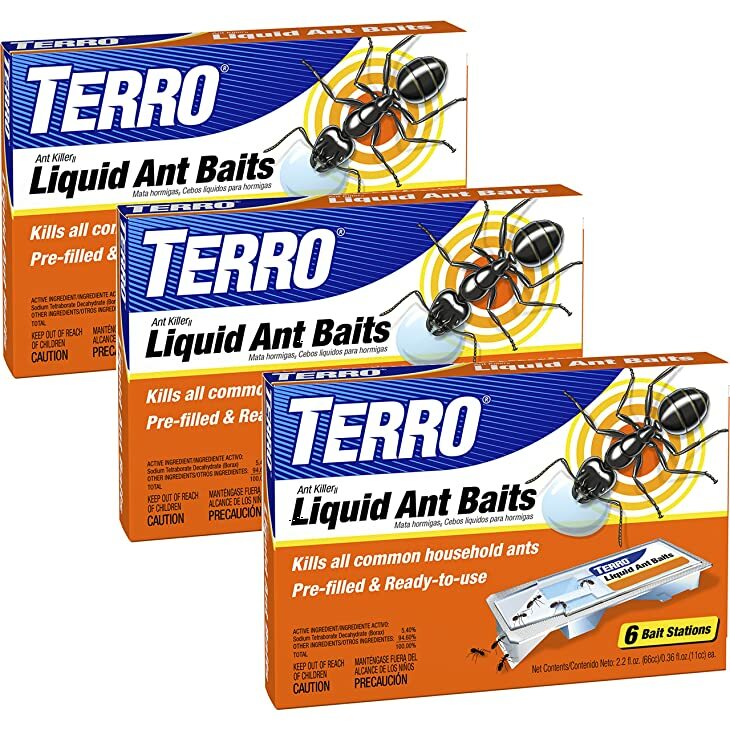 Give it a few days for the ants that are still inside to get lured into the trap. Inexpensive and easily available, table salt is a great way to eliminate ants. Boil some water and add salt to it. Pour in a spray bottle and apply it on areas, which you suspect are infested. 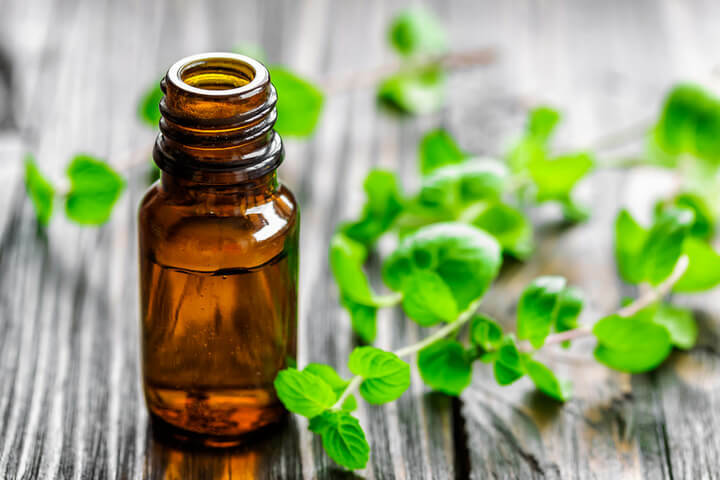 Spray some essential peppermint oil in your car for quick results and a nice smelling atmosphere. You can either dilute it with some water or use it in its concentrated form. Clove oil consists of an element called a eugenol, which acts as a great insecticide. Plus, it is also safer compared to other forms of chemical insecticides. The calcium carbonate in chalk acts as an ant repellent, and hence drawing chalk lines near your tires, car doors and at random spots will help keep their influx in check. Although it may not be visually appealing, using chalk is nevertheless an effective natural remedy. Pepper is also another great ant deterrent. Scatter the spice around your tires, inside your car and on anthills near your car. Here is a handy YouTube video to help you learn more about eliminating ants from your car. Hopefully, these remedies will prove to be everything you are looking for. Remember that ants multiply at a very fast rate so it is important that you take remedial steps as soon as the problem arises.